WhatsApp is a great messaging app we use in our day-to-day life. It is the most preferable messaging platform over the internet because it is secure, fast and ads free. It also supports group conversation. 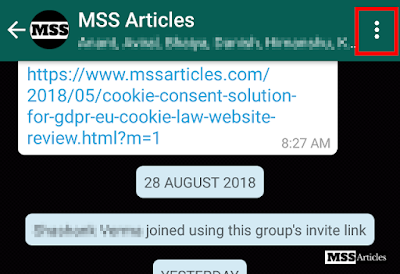 Yesterday a friend requested me to send a group chat to him, in which he was not a member. So I sent him the whole chat. This was a little bit tricky. I think everyone should know how to send a WhatsApp chat to someone. So in this article, I am going to write "How to send WhatsApp chat to someone". In previous versions of WhatsApp, there was an option called - Email Chat. But now it seems that they have removed that direct option. 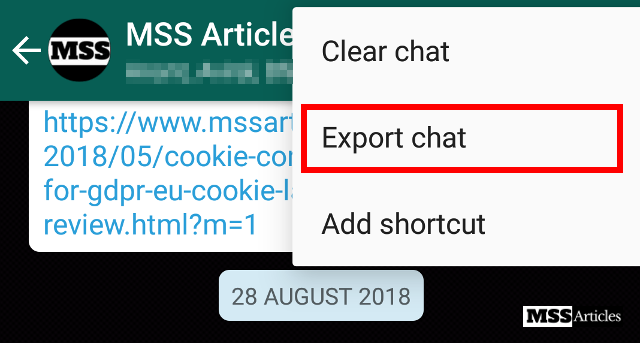 Although, now there is an option called - Export Chat, which is almost similar to the previous - "Email Chat", in fact, it is much better than that. Now you can send chat through almost all apps like WhatsApp, Email, Bluetooth etc. 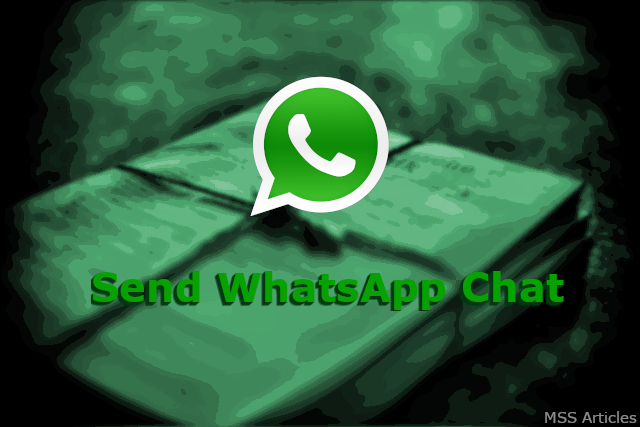 Here are some steps, follow these steps to export (or send) a WhatsApp chat. Firstly open the chat which you want to send. For representation, I have opened the official group of MSS Articles. Now click on the three dots in the top-right corner. This will open a list of options as shown below. Now on that list, there are 6 options. The last option is "More" with a small arrow. Click on that option - "More". This will again open a small list which is shown below. 3. Click on "Export Chat"
Now in the new list, there are 3 options. 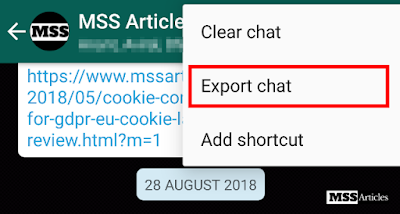 The second option is "Export chat". Now after clicking, this will allow you to share this chat with many sharing options e.g. WhatsApp, Messaging, Email, Bluetooth etc. It will ask you whether to include media or not. Select according to your requirement. Click on your appropriate sharing platform and share the chat with anybody you want. 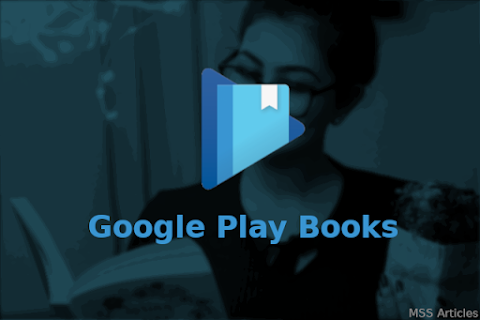 If your chat includes photos, videos, audios etc. with text messages, then the file format will be .rar. So the single line steps are: "three dots" > "More" > "Export chat" > Sharing Platform. 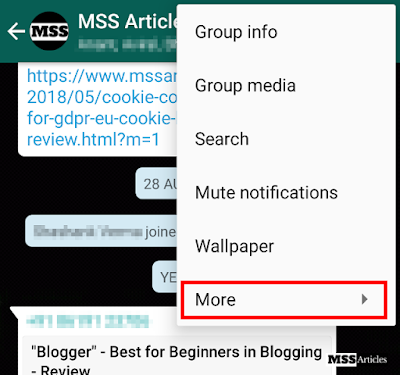 Now with this method, you are now able to share your WhatsApp personal chat and group chat with anyone you want to share.